If your drains handled clear water only, they’d work great all the time. But your household drains are required to deal with soap, grease, hair, dirt and all sorts of items that can clog them up. Your American Plumbing Professional has the training and tools to handle any kind of drain cleaning challenge to get all your drains cleaned and working properly. Kitchen drains. The constant draining of grease, soap and food waste adds up to drains that run more slowly and clog over time. Toilet drains. Toilet paper is designed to disintegrate. Facial tissue, baby wipes or other products aren’t, and flushing these items is a typical cause of toilet clogs. Another common issue when children are present is the flushed toy or sock. Fortunately, there’s a special plumbing tool that can cut through any obstruction in the pipe safely, giving your toilet drain a complete cleaning at the same time. Shower/tub drains. Water should drain immediately when you’re showering and in just a few minutes after a bath. If it’s draining slowly, your tub or shower trap and drainpipe could be clogged with soap and hair. Bathroom sink drains. Toothpaste, soap and debris can lead to slow draining and clogging. If you lose a piece of jewelry down the sink drain, don’t run any more water. 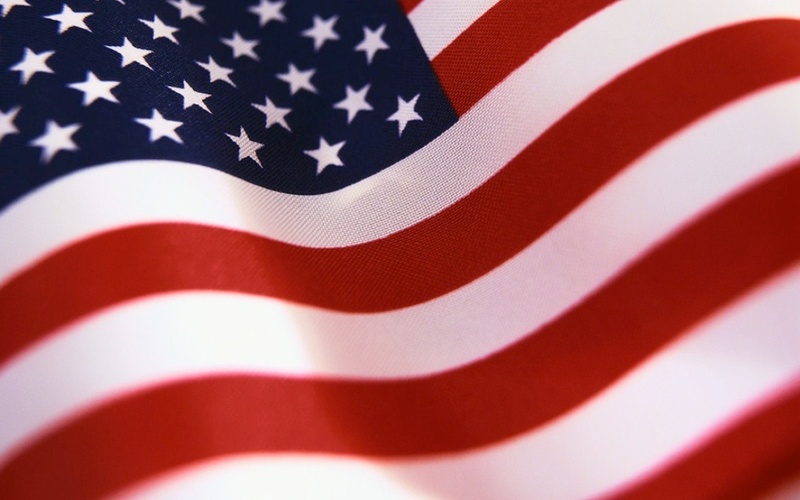 Call your American Plumbing Professional, who should be able to retrieve the lost item without too much difficulty. Floor drains. Laundry rooms, basements, garages, patios, driveways and even older bathrooms often have a drain to carry away water and prevent flooding. Usually they are equipped with a trap that should be filled with water to prevent odors and sewer gas from escaping. We can service all your drain needs. Main sewer lines. All your household drains lead into your main sewer line, which connects to a city sewer line or septic tank. The clogging culprit here is usually water-seeking roots that can actually break through the line and clog the drain. © 2013 American Plumbing Professionals All rights reserved. 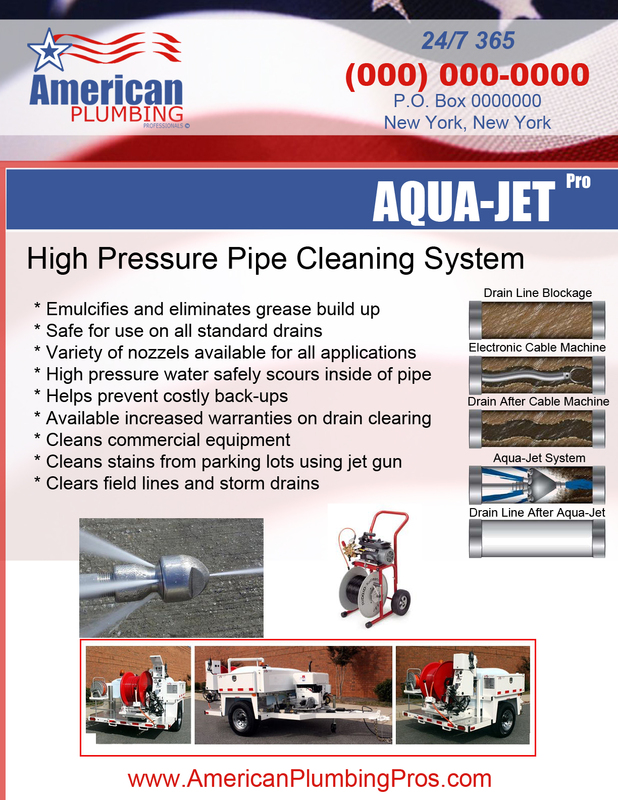 "Click here for the American Plumbing Aqua-Jet Pro Flyer"
American Plumbing Pro’s provide a full compliment of grease trap and septic system services including pumping, maintenance, field line replacement, and septic inspections. Our professionals have the right equipment to correctly service all your Septic and Grease Trap needs. If you own a restaurant make sure and ask about our repeat customer discount and preventative maintenance program.